It’s award season here at Twinfinite! 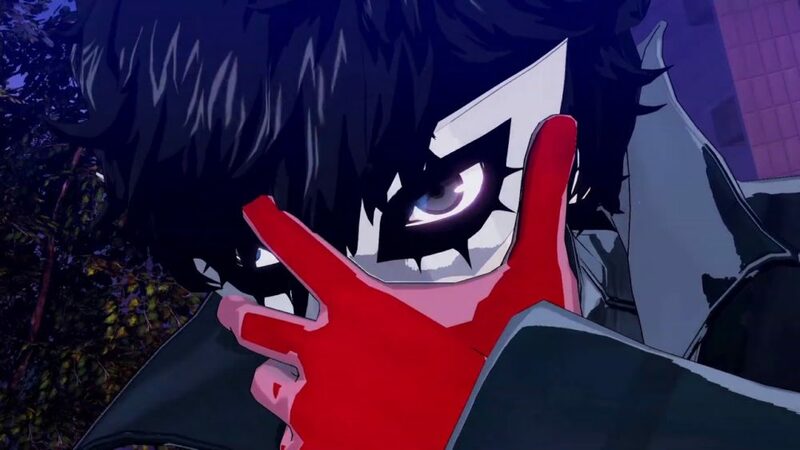 Let’s look back at the most innovative games of 2018. 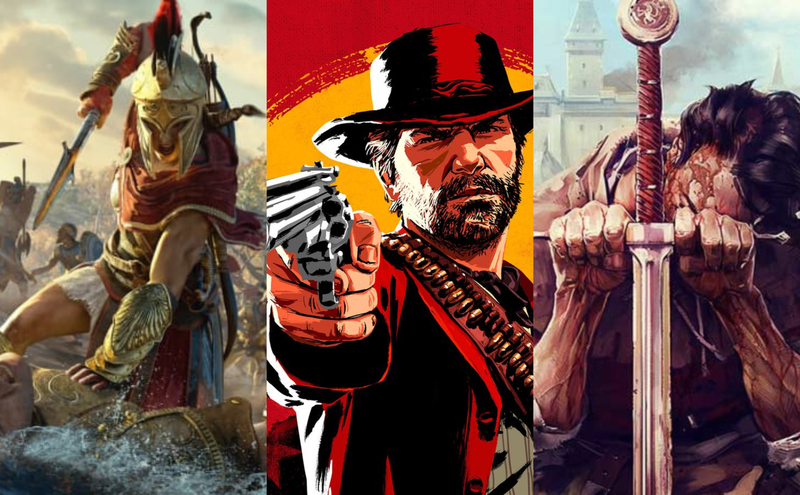 Voted on by our editors, these were the best games to offer something new and exciting and that pushed the industry forward. Perhaps a new feature, mechanic, or just a blend of two genres that worked surprisingly well. Editor-in-Chief Ed McGlone: It’s a shame that every year we’re flooded with incredible indie games. I mean, it’s great that we have them, but it’s impossible to give every hardworking indie team the proper coverage and recognition they deserve. 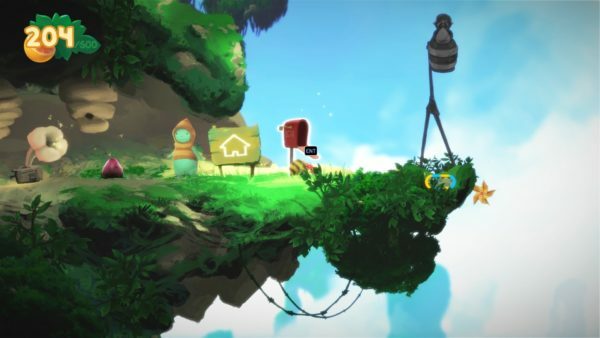 Yoku’s Island Express is one of those games that probably flew under a lot of gamer’s radars, but it really is a lovely, unique, chill experience that is worth whatever the current price of admission is. In Yoku’s Island Express you play as a cute dung beetle (yes, cute dung beetle) that has to use his little ball (that doesn’t look like poop at least), to pinball himself around a diverse and pretty world to deliver important parcels to the residents. The gameplay is where everything comes together though. 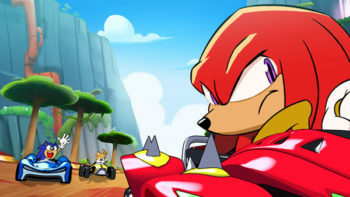 It features a mix of pinball and platforming. You’ll need to carefully time pinball moves to properly navigate around the game’s world and solve puzzles. It’s not as random and unforgiving as a legit pinball game. You have a good amount of precision and control, and honestly it meshes way better than you might think if someone just explained to you the game on paper… kind of like what I’m doing now. If you want to play something really different, enjoy yourself and chill out with a game that tries very hard, and succeeds at being pleasing, Yoku’s Island Express is one of the best games of this year at doing all of that. Guides Editor Chris Jecks:You cannot escape the battle royale genre right now. If it’s a shooter, chances are, it has got a battle royale mode stuck in there somewhere. While these all tend to offer slightly varying experiences on the same ‘last-man standing’ core gameplay, it’s Fortnite that’s frequently gone above and beyond the call of duty (no pun intended) to deliver one of the most innovative and ever-evolving online shooter experiences we’ve had the joy of playing this year. 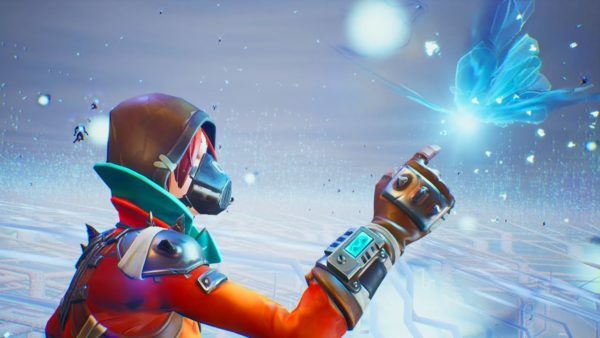 A lot of that comes down to the events that Epic Games has been offering up each season. 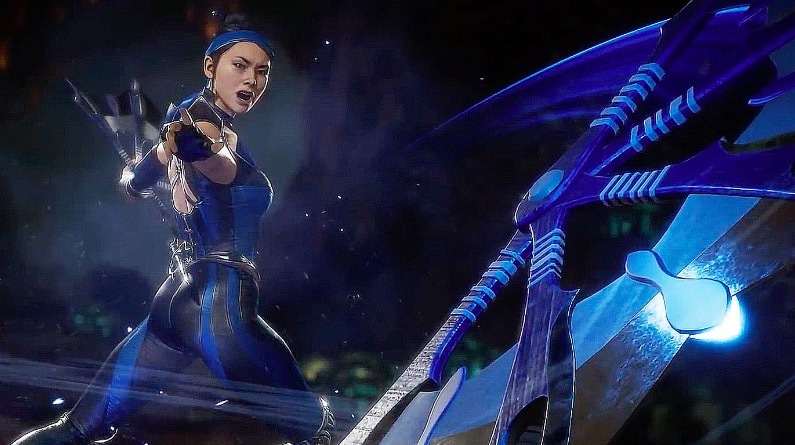 On top of the frequent balance tweaks, new weapons, vehicles and items being added in, and fresh sets of challenges, Epic Games is constantly hard at work to provide fans with unforgettable in-game live events. These don’t just change up the map (or at least kickstart a map transition), but they genuinely have to be experienced first-hand to truly appreciate. Over the course of 2018 alone, we’ve seen the rocket launch event, the arrival of the cube itself and its adventures around the map, and most recently and impressively, the cube’s explosion and transformation of Loot Lake into Leaky Lake. Epic Games wasn’t content with Fortnite just being the best, standard battle royale experience on the market. It wanted it to stand out from the crowd as offering exciting moments for players to enjoy together in-game. To put down their weapons and just watch another chapter of this bizarre world’s story unfold. We can’t wait to see what else is to come in Fortnite in future seasons, but Epic Games’ work in 2018 has surely cemented Fortnite as the best battle royale experience you can get, and without a doubt, one of the most innovative titles this year. 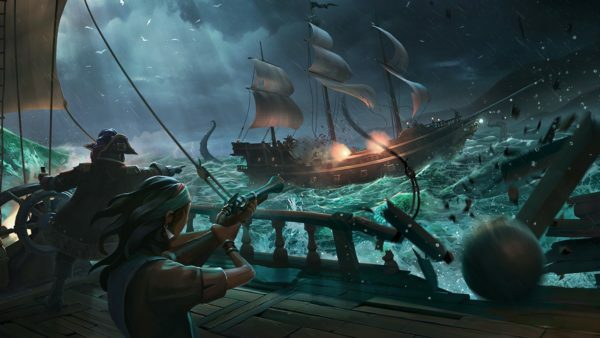 Editor-in-Chief Ed McGlone:Sea of Thieves certainly had its flaws when it launched back in late March. It was repetitive and getting into a proper crew of pirates was more challenging than it should have been. These issues have been at least partly smoothed out since, but what has been consistent since launch is that when you have a crew of like-minded communicative players, Sea of Thieves is an experience unique from many games that are currently on the market. It’s really as simple as this: you really feel like a pirate with a crew of other pirates, doing very pirate-y stuff together like navigating the seas, digging for buried treasure, and getting drunk and causing trouble and… there’s’ not a lot of games that let you live out that fantasy properly. I love the way you need to communicate to navigate the larger ships like the Galleon. Trying to find your way back to port with a ship full of treasure is great until the water becomes inky and the Kraken appears or you hear the growl of the Meg. Or even worse than those two scenarios, your crew member up at the top of the crow’s nest lets you know that there is a ship in the distance. Are they friend or foe? You don’t know, and you desperately don’t want to lose out of potentially hours of hard work because of the greed of other players. The nature of ship to ship combat in Sea of Thieves means you really have to get personal. You have to sink their vessel and physically take that treasure from your opponent’s cold dead hands. All of those feelings are very unique to Sea of Thieves, and it’s worthy of at least being mentioned as one of the most innovative games of this year. Contributor Danny Ryba:A Way Out is a no-holds-barred love letter to action, prison break, and heist movies all rolled into one incredible multiplayer adventure. But that alone isn’t what makes the game so innovative – Josef Fares and Hazelight Studios made a bold decision to bar single-players from playing A Way Out, and the result is one of the most unique multiplayer co-op games in recent years. The game tells a story that requires both players to work closely in tandem with one another to get their respective characters out alive. Scenes that involve both characters in a unique split screen that end up combining to form one screen together are one of the coolest things to play through and never get old. Without diving too far into spoiler territory, A Way Out’s story gets incredibly intense, especially towards the middle and latter sections of it where the characters really feel like they come into their own. Although the game may lack length, coming in at around seven hours, the time spent with it is relentlessly exciting and keeps both players wondering what the next set piece will be. 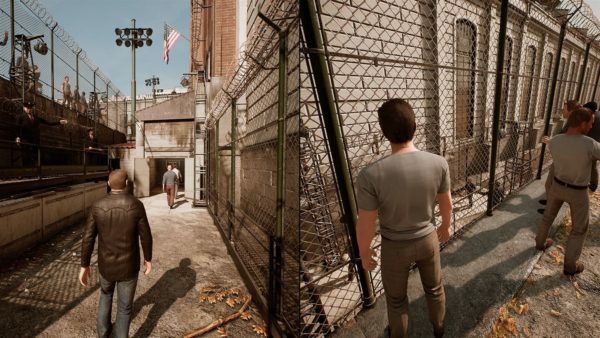 A Way Out isn’t just a video game, it’s an experience that needs to be shared with someone else whether online or using the fantastic split-screen. The game took a lot of chances that ended up paying off, and I hope future games can use A Way Out as an example of a wholly engaging co-op experience done right. Reporter Greysun Morales:It’s easy to forget sometimes that Nintendo started off as playing card company, and now, even though they focus primarily on digital media, we still see Nintendo as this magical entity that brings toys to life. With each new console and handheld, Nintendo goes out of there way to change and innovate the industry, even if they fail at it – looking at you, Virtual Boy. And with Nintendo Labo, cardboard that you can play, it’s obvious that Nintendo will never stop with the innovation. Nintendo Labo is a super smart way of introducing kids to video games in a creative and fun environment. 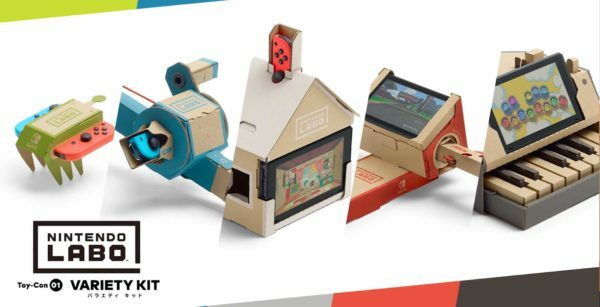 If I had a child, Nintendo Labo would be the number one gift on my list for them. The sheer thought of spending time with my nonexistent child, building a well-crafted piece of “machinery” to then play a video game with said creation sounds like such a grand time. 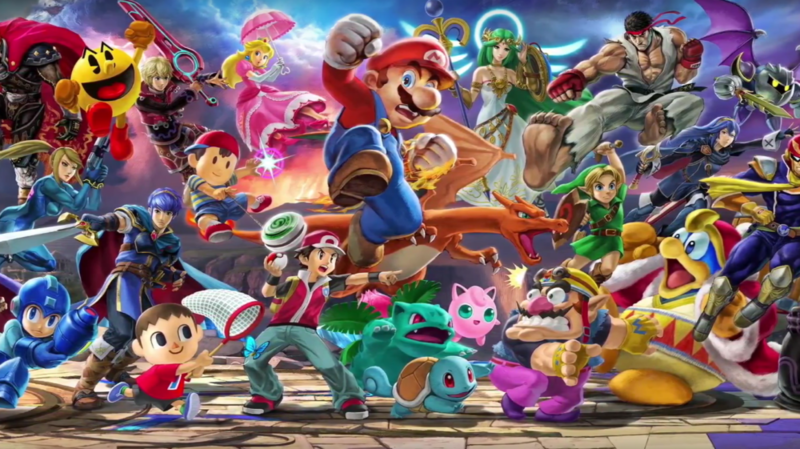 There’s no other gaming company such as Nintendo that constantly delivers that “Disney Magic” that we love so much. 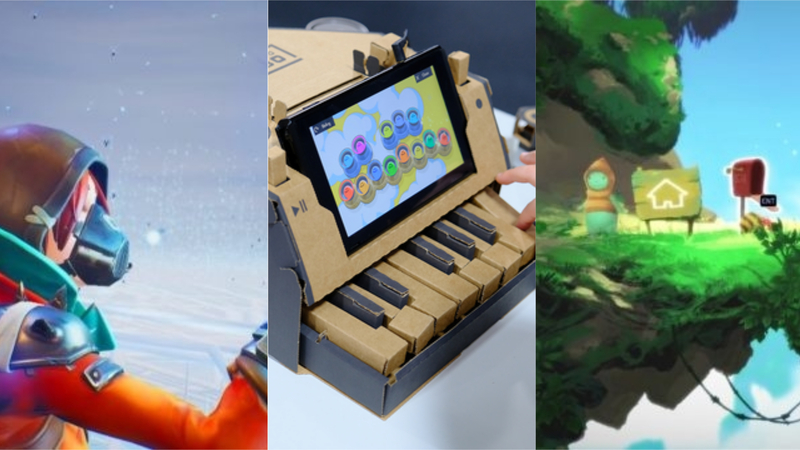 Nintendo Labo is one of the most clever ideas that the company has thought of and will ultimately be remembered as such, even once 2018 is over.